We know you want to be healthy. 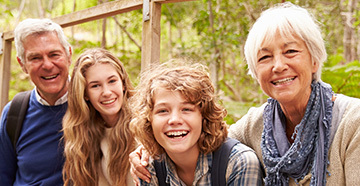 St. Mary’s Medical Center offers a continuum of care to help you live your best life. Whether you are managing a chronic disease or preparing for the birth of your baby, our tools will help you play an active role in managing your wellness. Click here to read more about St. Mary’s. Community Healthcare takes pride in blending the complexities of modern medical technology, personalized care and close coordination with medical care providers to treat you in a patient-centered environment. Click here to learn more. 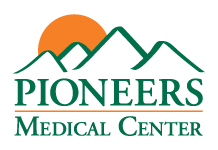 Pioneers Medical Center is a community healthcare facility serving eastern Rio Blanco County-based families and businesses and the thousands of people who enjoy the natural attractions in northwestern Colorado. Area residents, workers and visitors count on Pioneers Medical Center to provide quality healthcare. Click here to learn more about Pioneers Medical Center. 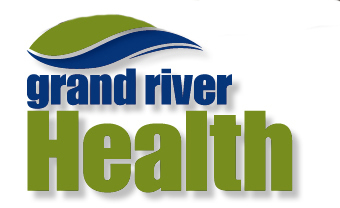 Grand River Health- Our mission is to improve the health and well being of our communities. GRHD serves a large portion of Western Garfield County, Colorado. The main communities served by the District are Rifle, Silt, and Parachute. 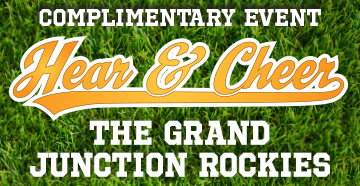 Click here to learn more about Grand River health. CWO Allergy is your source for allergy testing, Immunotherapy (allergy shots) and Sublingual Immunotherapy/SLIT (under the tongue/oral allergy drops). At CWO Allergy we mix our own allergy vials to helps to keep costs down but also to allow for quicker treatment. Click here to learn more about CWO allergy. 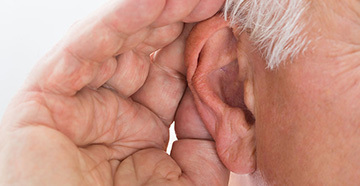 Commonly known as Ear, Nose and Throat (ENT) doctors, Otolaryngologists have special medical and surgical expertise in managing diseases of the ears, nose, sinuses, larynx, mouth and throat, as well as structures of the neck and face. Our dual medical and surgical expertise allows us to diagnose and treat patients medically, as well as provide surgery if necessary. As a result, our patients are able to receive consistent and holistic care throughout the treatment process. Click here to learn more about CWO.